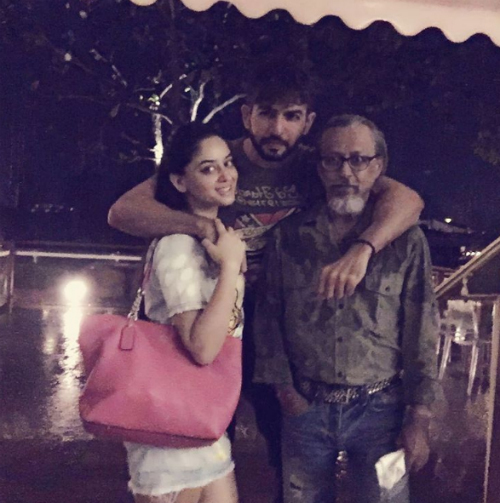 #Aww: Jay & Mahhi's Pics Prove That Love Is The Sweetest Thing! 1. The famous “Titanic” pose! 2. They’re having too much fun! Even we want to take a dip! 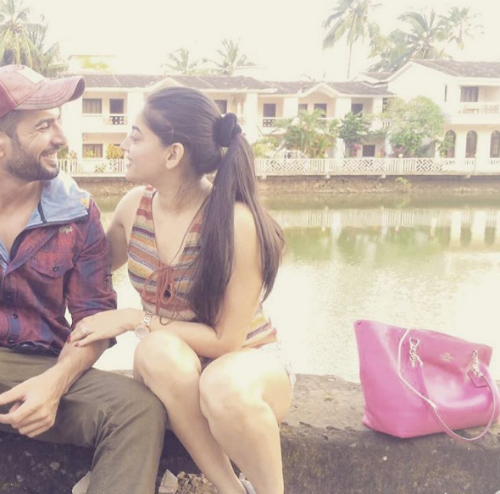 Image: Mahhi Vij on Instagram Also read: Dear Boyfriend, Can We Go On A Romantic Holiday Like THIS One?! 3. AWW! This picture is so romantic..
5. Couple goals! Aren’t they?! 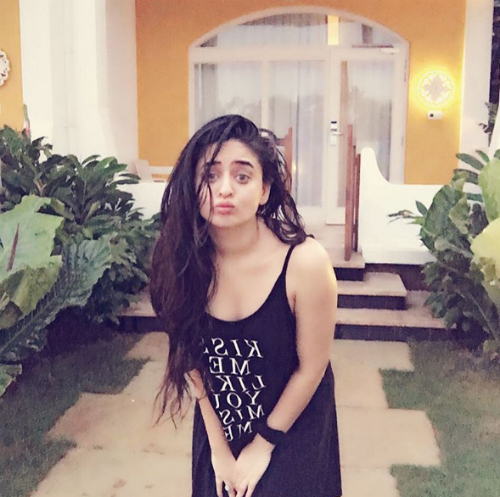 Image: Mahhi Vij on Instagram Also read: This TV-Star Couple’s Adorable Vacation Pics Will Make You Sigh! Image: Mahhi Vij on Instagram A place where girls can talk about ANYTHING. (No guys allowed!) ? ? Get the POPxo app NOW on Play Store and iOS App Store.